A University of Pennsylvania research group conducted a study of the benefits if fish in the diets of children ages 9-11 years and found some astounding benefits. About 540 Chinese children were the subjects of the four week study conducted in the fall of 2017. In the questionnaire they had the options ranging from "never" to "at least once a week". Those who ate fish at least once a week scored 4.8 points higher than those who never ate fish. It was also found that the children who seldom ate fish scored an average 3.3 points higher than the ones who never ate fish at all. 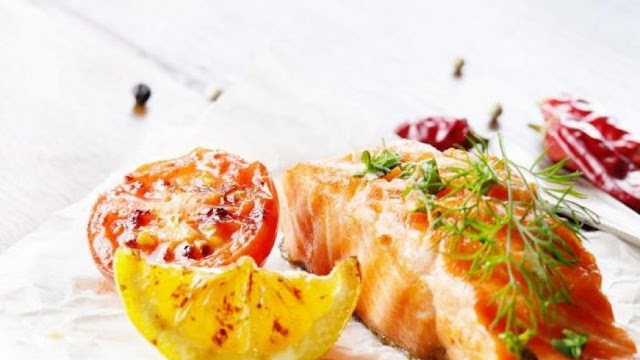 This study also showed that another benefit of frequent fish consumption is fewer sleep disturbances suggesting a possible link between fish and intelligence. Professor Jennifer Pinto-Martinone, executive director of Penn's Center for Public health Initiatives stated that "Children should be introduced to it early on. it really has to be a concerted effort, especially in a culture where fish is not as commonly served or smelled. Children are sensitive to smell. If they're not used to it, they may shy away from it. One wonders if there are such benefits to children can the same be true for adults and especially the elderly? This blogger is going to eat more Fish!